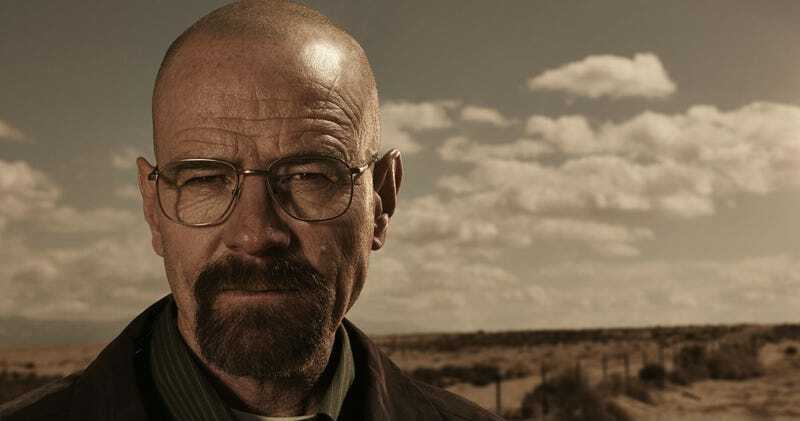 It would take a pretty big actor to be the leader of the Power Rangers, and who better than Bryan Cranston? Lionsgate just announced that the award-winning star of Breaking Bad will be playing Zordon in the 2017 film. Zordon is the ultimate foe of Rita (Elizabeth Banks) and the being that helps train the Power Rangers in their battle againt her. It’s not clear if he’ll appear as a large holographic face, like in the TV show, or another form here. Here are the announcements from Cranston and the official account. Power Rangers is scheduled for release March 24, 2017.